PERSONAL FITNESS TRAINER - Photoshoot & social media post design. 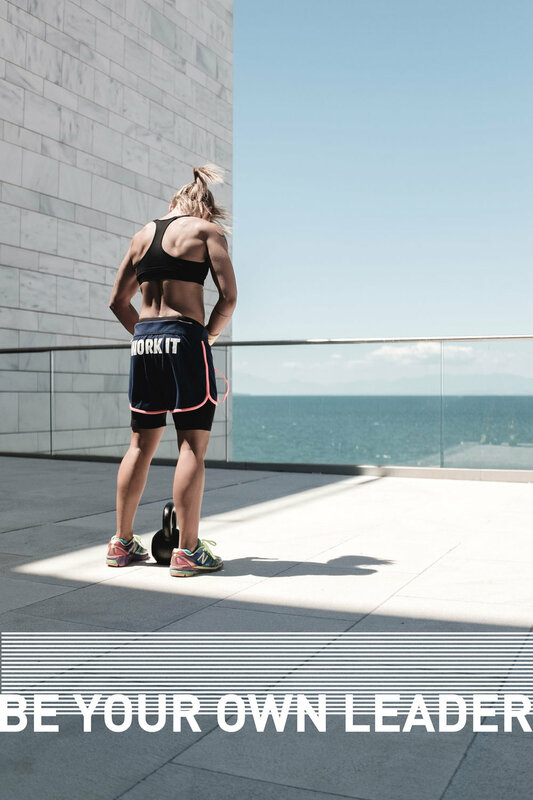 A self driven project of the Australian master personal trainer Haroula Liokos Lazarou , the task was to show the many aspects of personal training , on great outdoor locations that inspire a healthier lifestyle. The project included the design of digital posters for use on social media campaigns by the trainer.